Alien globs are brainwashing your friends. It’s time to burst their bubbles! 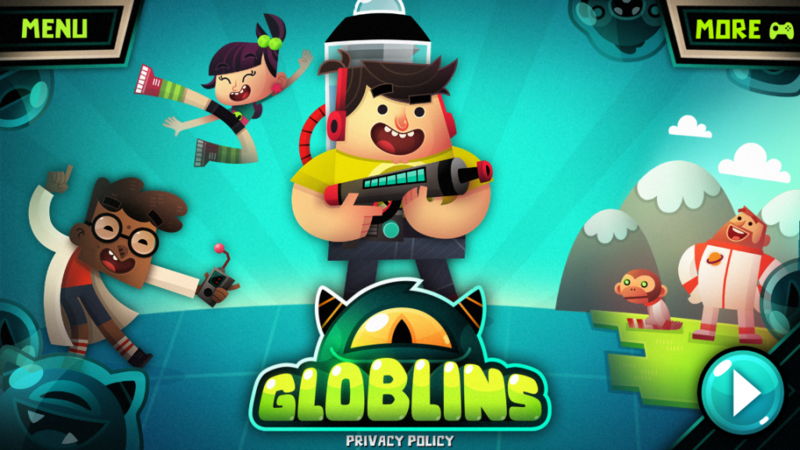 Save the world from the inside out in GLOBLINS, a goo-busting PUZZLE GAME like no other! You’ve never seen puzzles like this. 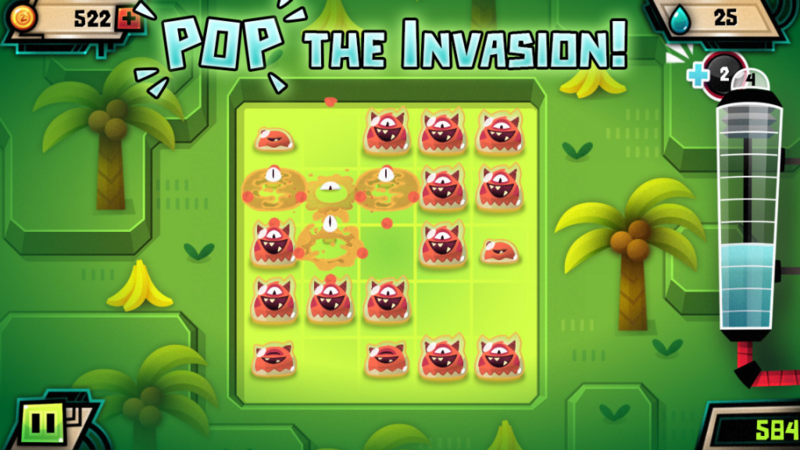 Help Booster and his friends clear board after board of Globlin-infested brains. Add drops to grow creatures until they explode. 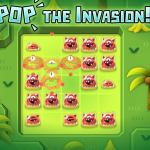 Pop the Globlins to create killer combos and clear each level! Can you solve each puzzle without running out of drops? These little buggers are everywhere! Enter the minds of your friends, family, and pets to save them from the Globlin menace. 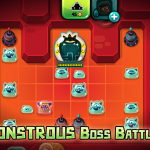 Solve tons of puzzling levels, and defeat the Globlin Masterminds in brain-busting boss battles. Globlins got you down? Gear up with awesome gadgets and powers, like extra drops, point booster, power surge, mutant DNA, and undo. 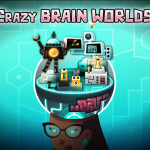 Build your own brain world! 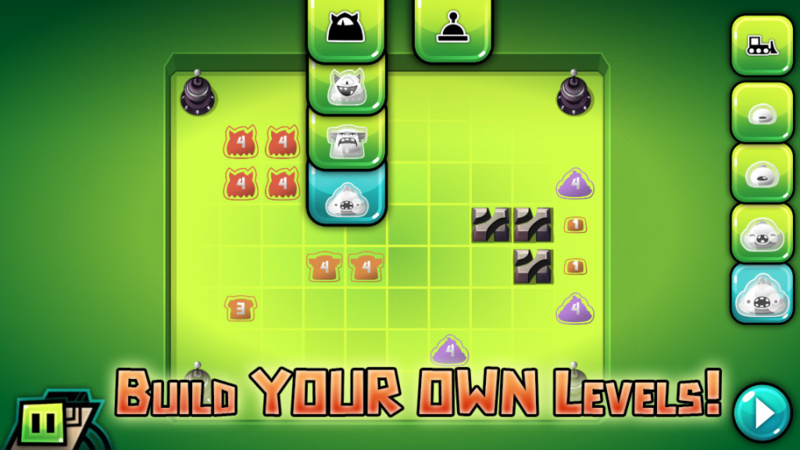 Design and save custom levels with the Puzzle Creator. Add Globlins and blocks for endless puzzle possibilities! • Chain reaction puzzle gameplay like you’ve never seen before! 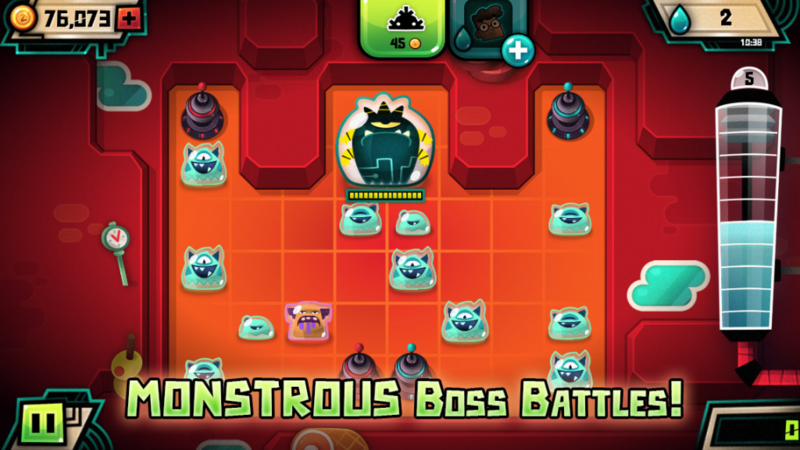 • Gadgets and Power-Ups to help you with those challenging levels! 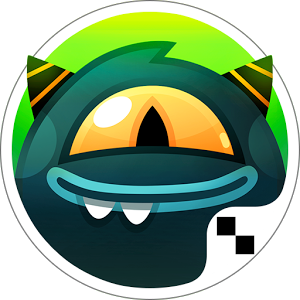 • Tons of achievements to earn! • And more FREE content coming all the time! Only you can stop the GLOBLINS! If you’re having any problems with this app, feel free to contact us at [email protected]. Tell us about the issues you’re running into as well as what device and OS version you’re using. Some social media elements are enabled for eligible players. 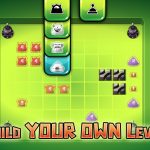 Build your own mind-bending levels! 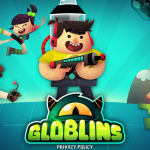 Design and share custom puzzles with your friends in the Globlins Puzzle Creator! 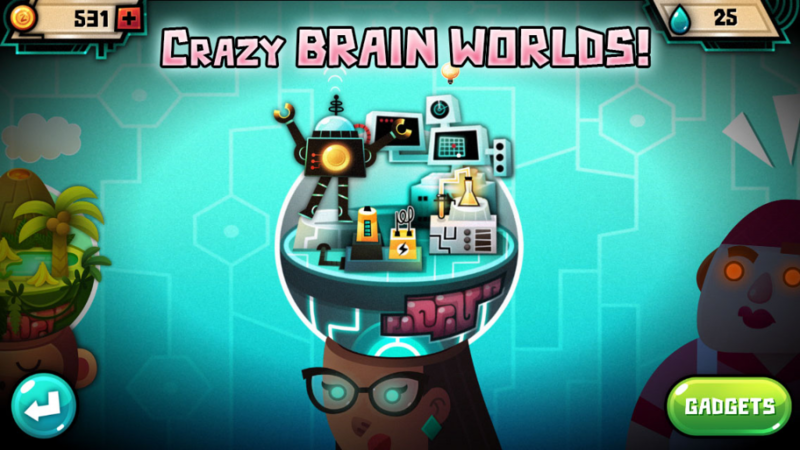 Blast into new puzzles, new music, and new challenges in the brand-new brain world: Space Cadet!